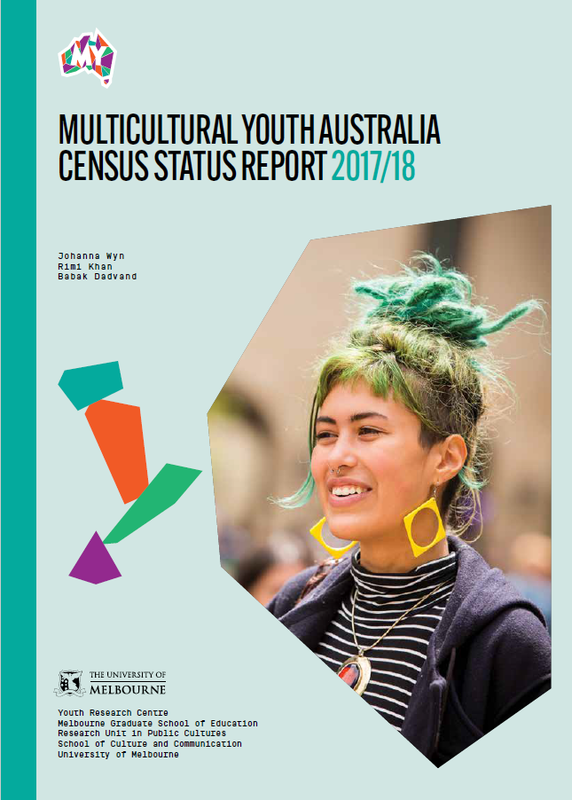 The Multicultural Youth Australia Census Status Report 2017/2018 was recently launched as the first ever status report and national study of young people from migrant and refugee backgrounds. MYAN thanks the 1920 young people aged 15-25 from migrant and refugee backgrounds who took part in the research. From these contributions, we gain a better understanding of the opportunities and challenges faced by young people from diverse backgrounds. 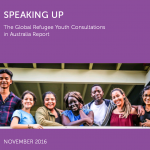 Congratulations to the research team and partner organisations who came together to deliver a comprehensive status report that will be used to help policymakers and organisations who work with young, diverse people to develop better policies and programs that enrich the lives of multicultural youth and contribute to the social cohesion of Australian society.